All year I dream of the days of May when the sun is warm, the sky is blue, the grass is green, and the garden is all new again! What's Not Growing In Your Vegetable Garden? Sunny, 40 F Degrees, Let's Go Out and Garden! 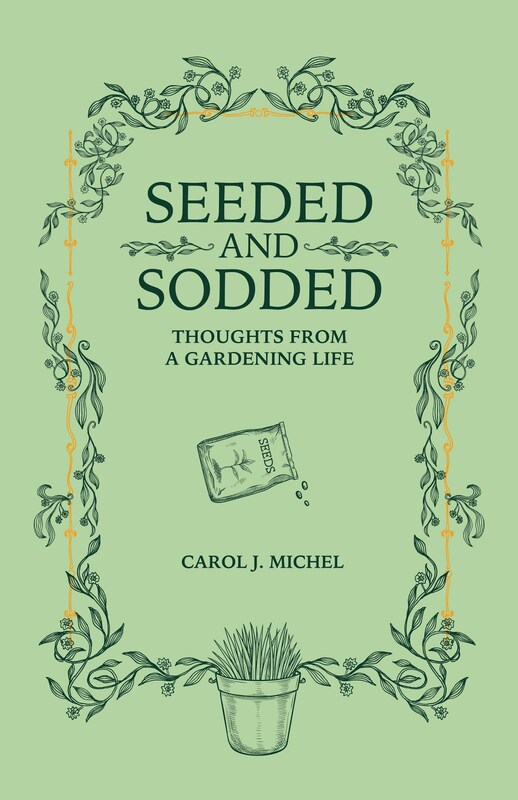 Would you like a signed copy of Seeded and Sodded? I'm podcasting with Dee Nash! 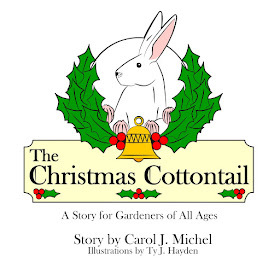 Would you like a signed copy of The Christmas Cottontail? 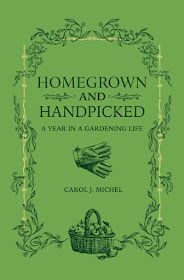 Would you like a signed copy of Homegrown and Handpicked? 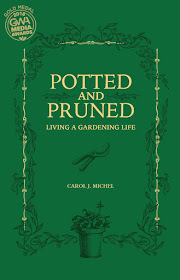 Would you like a signed copy of Potted and Pruned? Eccentric gardener. Gardening geek. 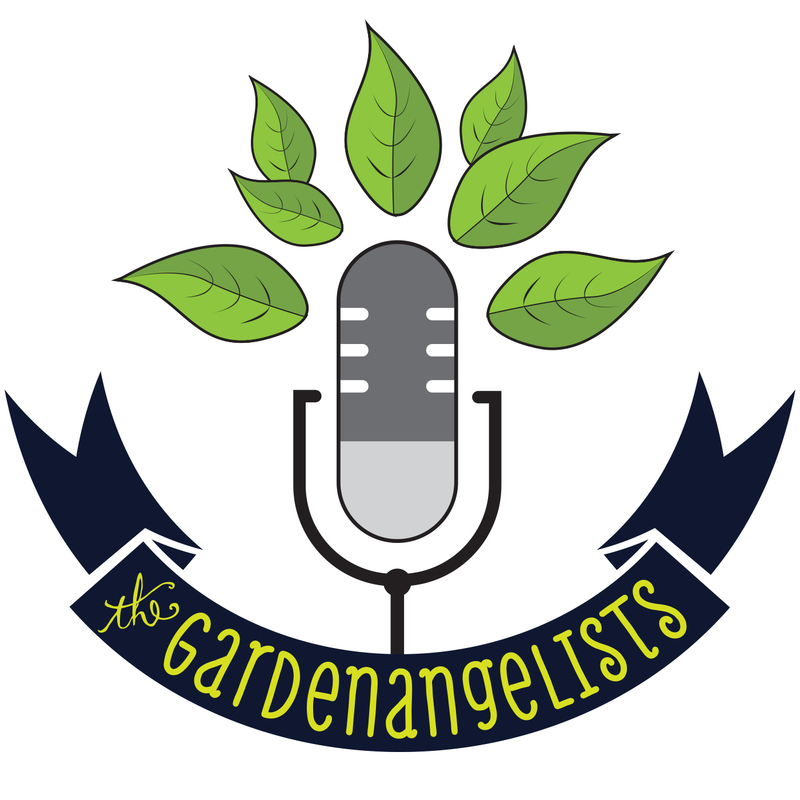 I use my garden blog to free my garden writing soul. Join me in my Zone 6a garden in Indiana. Crocus Sprouts - Is Winter Starting to End? National Society of Newspaper Columnists - Online, Blog, Multimedia – Under 100,000 Unique Visitors. "Who knew the garden could be so fun?" This site, including the pictures and text, is protected under the Digital Millennium Copyright Act. I grant you prior permission to use my feed and quotes of 100 words or less as long as you give credit. If you wish to use more, please email me.